In the early 1980s, Americans displayed one of the most embarrassing arithmetic failures as one big company challenged another in whose burger would stand on the top. The A&W restaurant challenged McDonalds with a new trademark item that was cheaper and bigger than McDonalds specialty burger. Even though A&W had a bigger and better burger, Americans failed to grasp the true value of A&W’s new burger. During the 1980s, the restaurant food chain A&W came back with their new specialty item. They started to sell 1/3 pound burgers to challenge McDonald’s 1/4 pound burger. 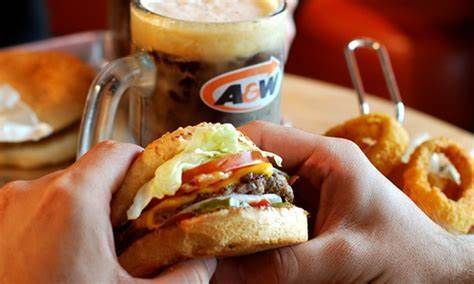 A&W’s third-pound burger was cheaper, had more meat and in a taste test, more people preferred A&W’s burger. Yet with a bigger and better burger, Americans shrugged away this opportunity. Americans failed to understand the true difference between the A&W third pounder to McDonald’s quarter pounder. A researcher named Daniel Yankelovich, a public opinion analyst and a social scientist, created focus groups to understand the reasoning behind why Americans still preferred McDonalds quarter pounder to A&W’s third pounder. More than half of the participants questioned the cost of the burger. They asked why they should pay the same amount for third of a pound of meat as they do for the quarter pounder? They assumed they were being overcharged. 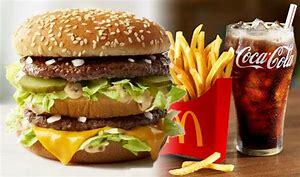 Most Americans believed that the third pounder was smaller than the quarter pounder and thought they were being overcharged because the number four was larger than three.